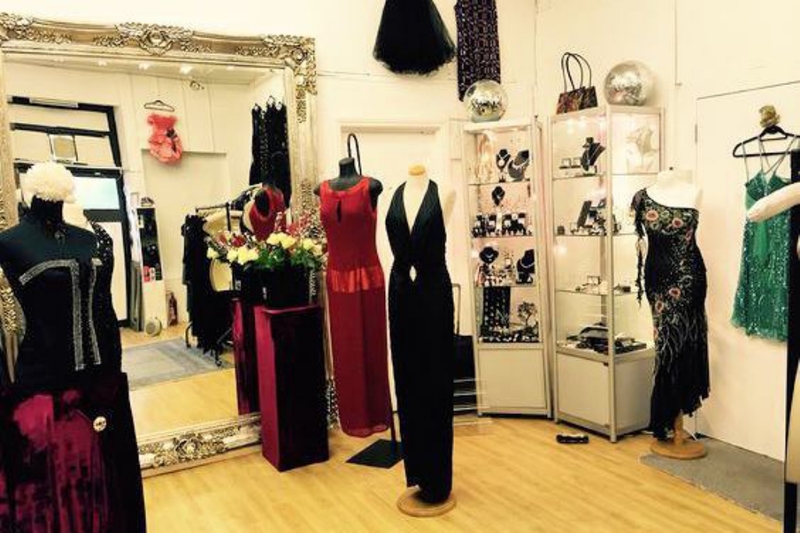 "A fabulous vintage and new clothes store run by a lovely lady, selling beautiful jewellery too. Everything is sold at an amazing price!" Do you know a cosy café, trendy restaurant or fantastic local business that makes College Park so great?